Stress is one of the most serious problems in the world today, causing the deaths of millions of people through various auto-immune disorders (diseases that the body itself generates due to intense stress). If this is the case, would it not be better if we can find all the ways we can to relieve it by, say, living in a house where the ambiance is right and the overall environment helps in alleviating stress? Fortunately, there are people in this world who have devoted their entire life and efforts to this cause, people like Mike Reynolds. Michael “Mike” Reynolds is an environmentalist and architect who is most famous for the “Earthship Biotecture”, an architectural building design that aims to create sustainable and eco-friendly homes to reduce stress and make living more comfortable and at the same time benefiting the environment. Mike’s work with these eco-friendly houses or “Earthships” have earned him great respect in the scientific community, especially now that the world has become more aware on protecting and preserving the environment. Everyone who has been involved in environmental activism knows just how significant Mike’s life and career has been in popularizing the industry. Back in the seventies, Mike was among the few people who promoted sustainable living but now, because of people like Mike, more and more people are now becoming aware of how important it is that one’s home can affect the environment. Mike’s significance in the environmental activism world is proven by being featured in the documentary film “Garbage Warrior”, showing just how influential he has become all these years. For his work in introducing eco-friendly homes and sustainable living, Mike has received numerous awards and honors in recognition of his significance to the work being done by many environmental activists today. A good example of these awards are the UK Innovation Award, the Spirit of Activism Award, and the VIBES Award for Small Businesses. His documentary film Garbage Warrior has also won several awards, thereby proving that Mike’s work has indeed contributed greatly to the popularization of environmental protection and preservation. 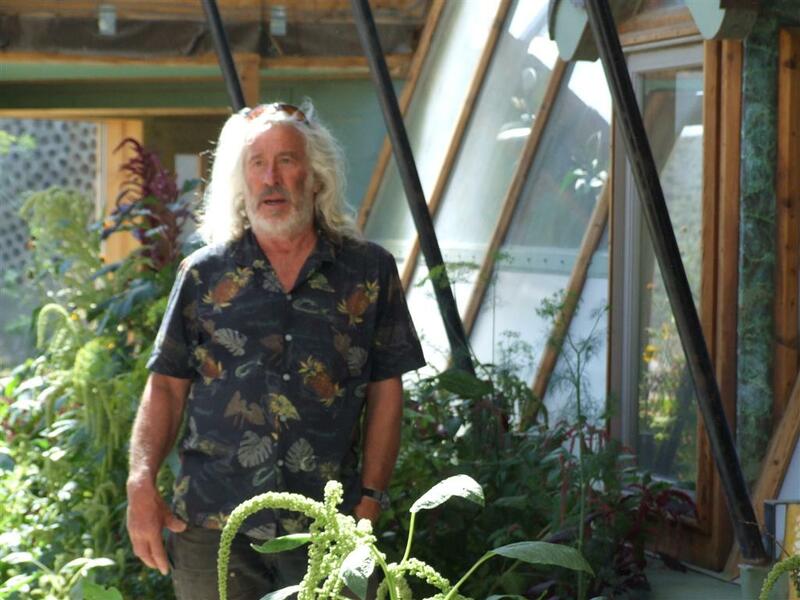 Mike became passionate in building his Earthships not just because of his desire to help preserve the environment, but also because having sustainable homes helps in alleviating stress that causes a lot of sickness and disease in people. For Mike, an efficient home is a healthy place to live in, and does wonders for the lives of the people who live in it.